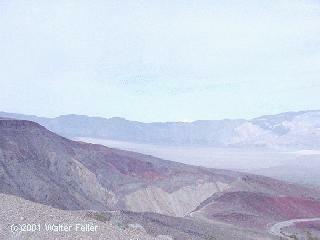 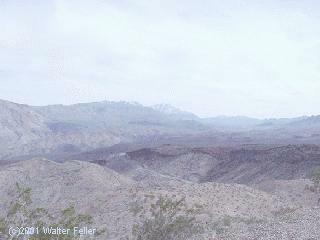 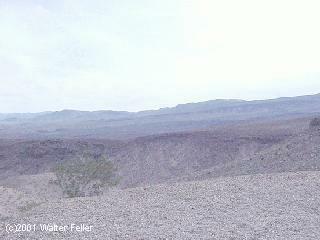 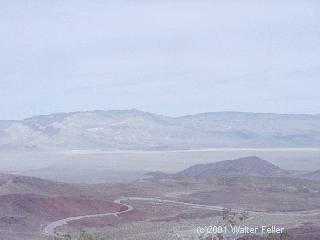 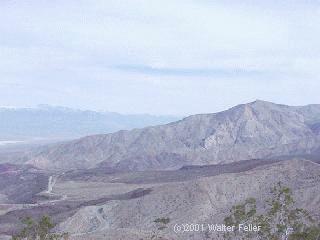 This scenic point provides panoramic views of the northern end of the Panamint valley in Death Valley National Park. 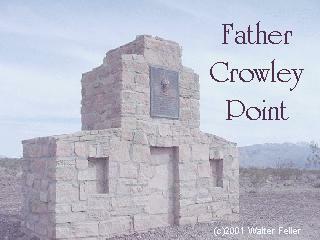 Named after Father John Crowley, Padre of the desert 1891 - 1940. 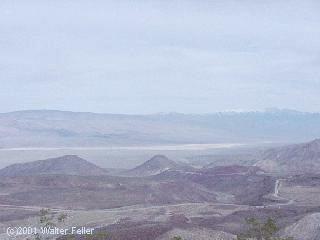 From the snowy heights of the Sierras beyond the deep shadows of Death Valley beloved and trusted by people of all faiths he led them toward life's wider horizons.